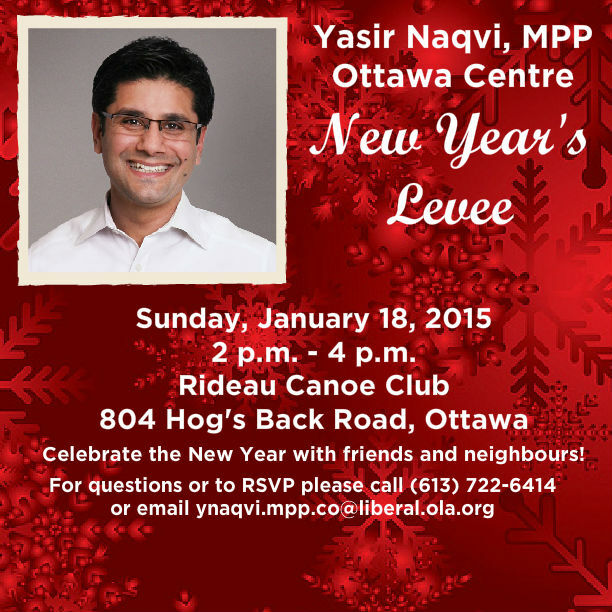 I hope that you will join me on Sunday, January 18th for my annual New Year’s Levee! Please find an invitation attached. All are welcome so spread the word!